Psoriatic arthritis is characterized by unpredictable flare-ups of pain, swelling, and stiffness in the joints. 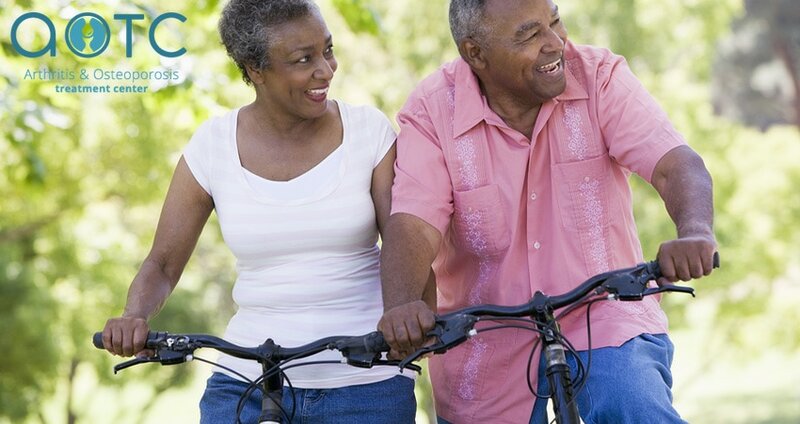 The condition affects men and women at equal rates, and it is most commonly found in adults between the ages of 30 and 50 (however, it can affect anyone of any age, even children). There is no known definitive cause for psoriatic arthritis, but research suggests that a family history of psoriasis or arthritis can play a role. The symptoms associated with psoriatic arthritis can range from mild to severe depending upon the patient. Swelling in the extremities is common, as is pain in the heel or sole of the foot. Some psoriatic arthritis patients also experience lower back pain because of a condition known as spondylitis. Spondylitis occurs when the arthritic inflammation spreads between the vertebrae of the spine. There is currently no known cure for psoriatic arthritis, which makes it vital for patients who experience symptoms to seek treatment as soon as possible. 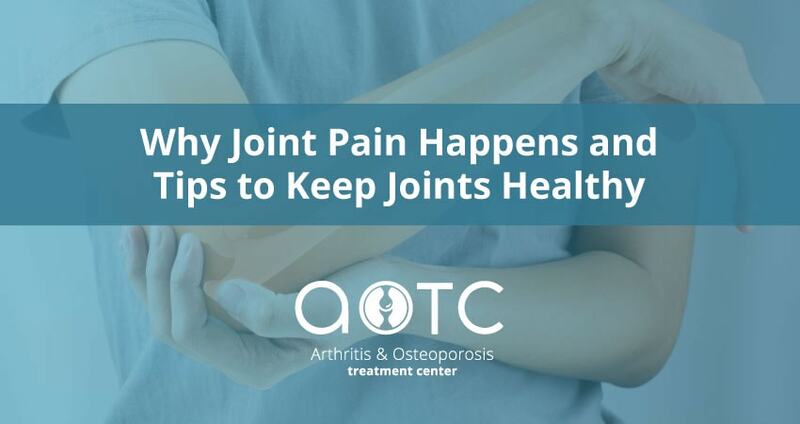 The longer joint swelling and inflammation are left untreated, the greater the chance that it will result in severe or permanent damage to the joints. In mild cases over-the-counter anti-inflammatory drugs may be used to treat psoriatic arthritis, but in more severe instances a variety of prescription medications are typically used to treat the symptoms. 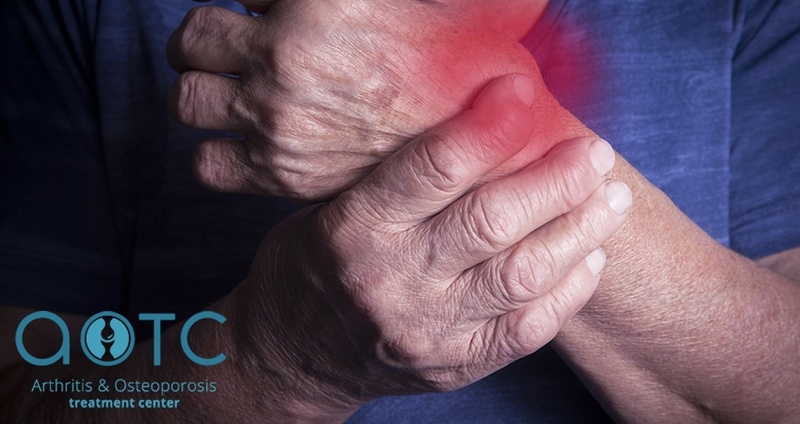 If you are experiencing any symptoms associated with psoriatic arthritis, don’t wait to schedule a consultation with the Arthritis and Osteoporosis Treatment Center. 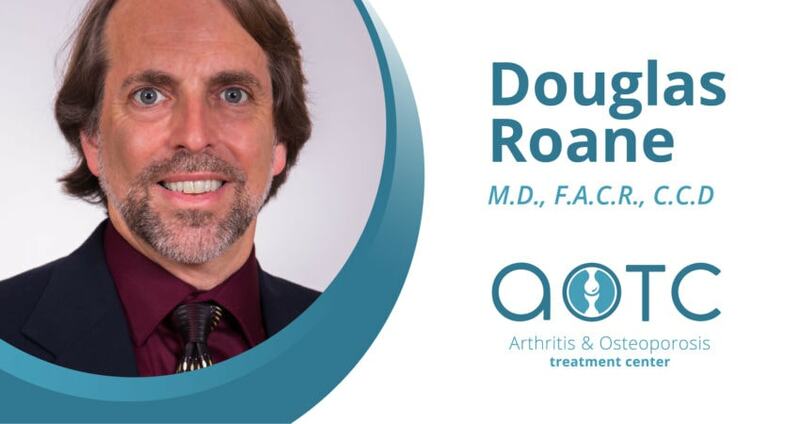 Dr. Meera Oza and Dr. Douglas Roane specialize in a variety of treatment methods for arthritic conditions, and they have helped many patients in Jacksonville, Orange Park, and the surrounding area to manage their symptoms and take control of their health.